The Fragrence of Food – freshly hand baked Pies, Quiche and Bobotie. 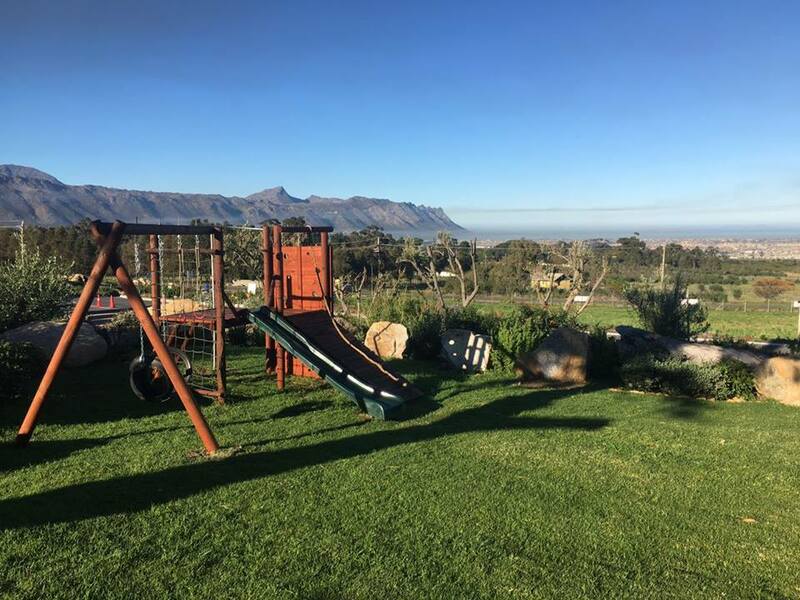 Come and relax on the deck overlooking a lush lawn and exquisite views into False Bay. 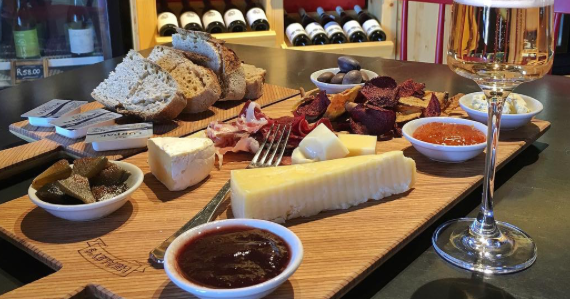 Pair this with Healey’s cheese, Waterkloof wines or craft beer and you’re left with a perfect afternoon out. Kids can play on the jungle gym while parents relax either outside on the deck or inside in the cozy deli. 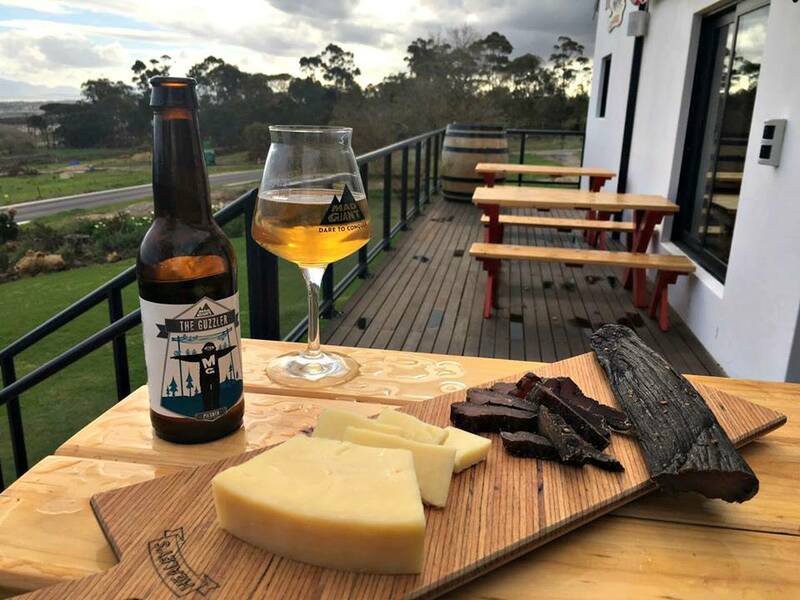 Consistently in the world’s top four cheddars since its inception in 2005, Healey’s Farmhouse Cheddar has over the years garnered quality accolades worldwide for its cheddar cheese, aged anywhere from eight to 12 months. 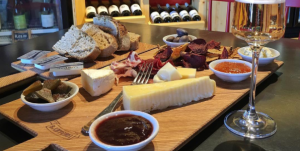 Our passionate team of cheese experts has allowed us to create some of the world’s finest cheese and in order to bring our cheese to the public our deli was opened in 2017 on the grounds of Waterkloof Wine Estate.